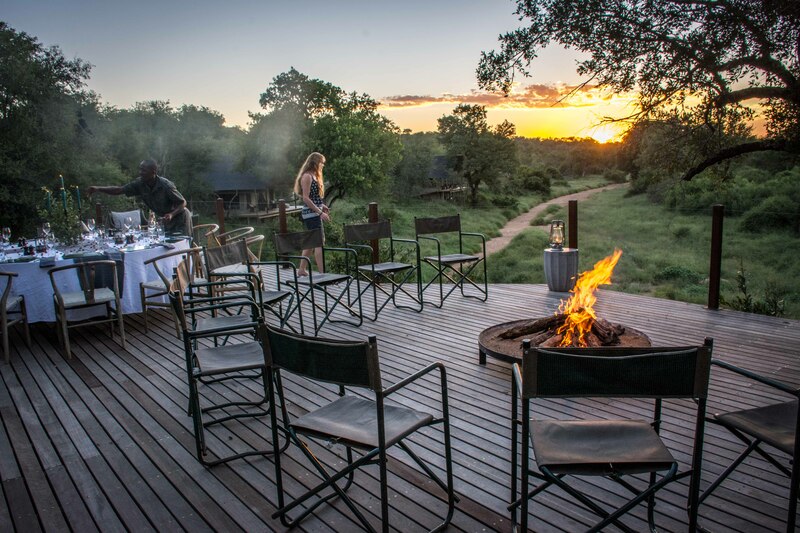 Situated in the Greater Makalali Private Reserve, just west of the Kruger National Park, Garonga Safari Camp and Little Garonga are exclusive camps offering an intimate and unhurried safari for the soul. 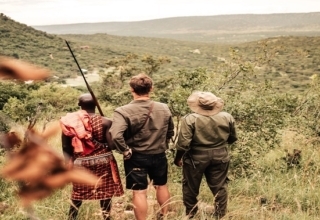 After 20 years of operating, Garonga has perfected the art of a safari down to a tee. 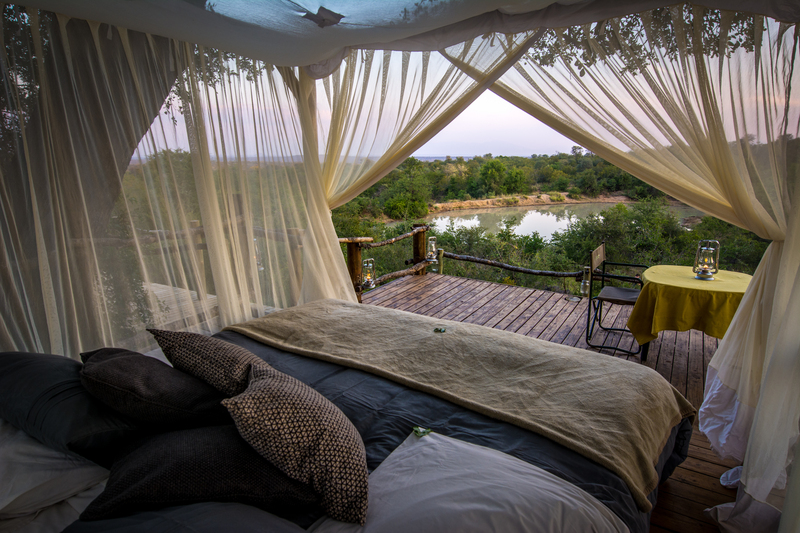 While there was never much room for improvement, just last year, Garonga managed to take their offerings up a notch with an intense camp renovation. Three months of rebuilding, refurbishing and redecorating later and Garonga was ready to reopen its doors! But first, some fresh photos and an updated website were needed to show off their new look. 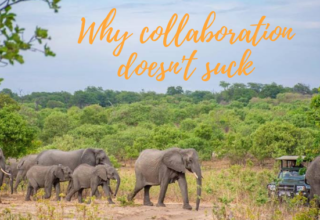 In order to make this happen, WildWeb team members Paul, Jono, Shannon and myself spent a week at Little Garonga in preparation for the new website build. Web designers, Shannon and Jono needed to get a feel for the camp in order to convey that through the site, while Paul and myself photographed every nook and cranny of the lodge. 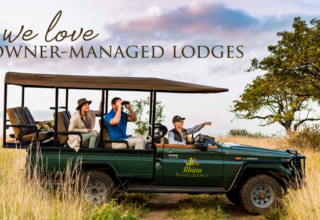 Of course, all of this happened in between decadent meals and game drives through the reserve – suffice to say none of us were complaining! 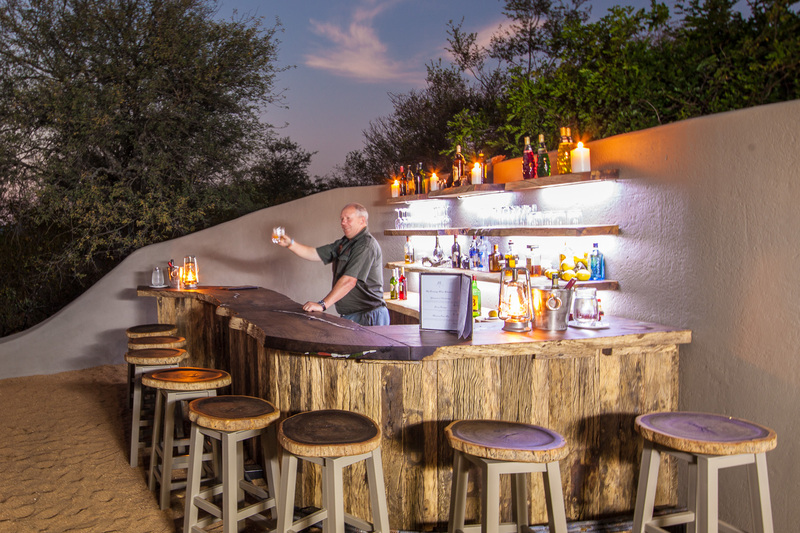 Bernie serving up evening drinks before dinner in the new Boma area. 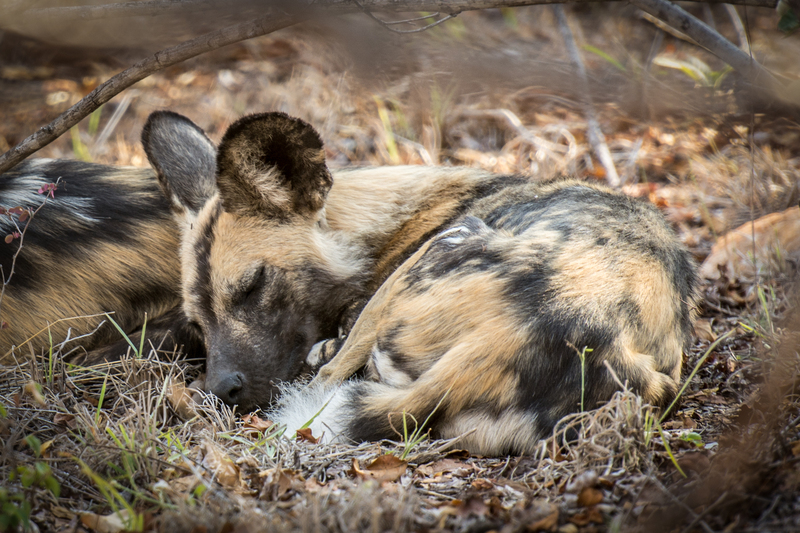 We spotted these sleeping wild dogs while out on our first morning game drive. 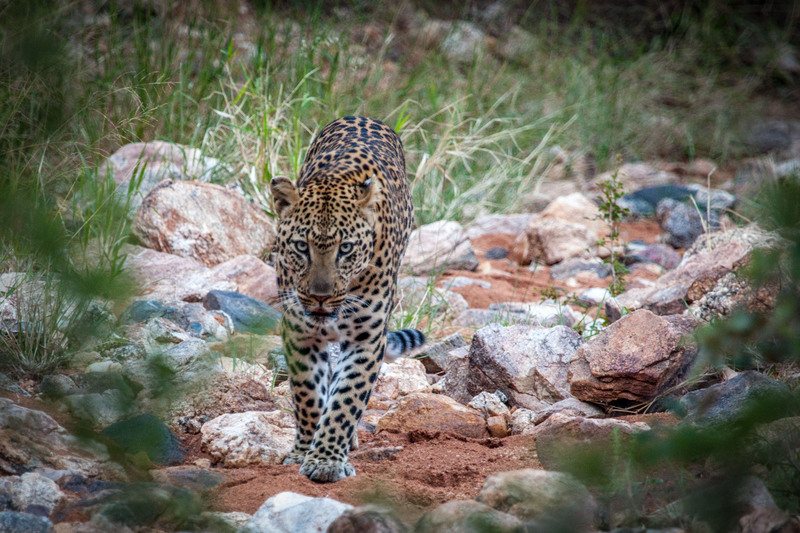 Our guide, who has been working in the reserve for over 30 years, had never before seen one in the Makalali Reserve – making this a very special sighting indeed. 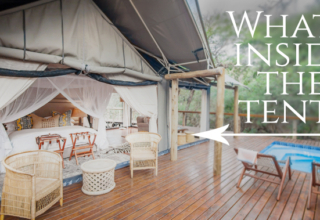 Curious about Garonga’s famous Sleep-Out deck, we went to check it out and get some photos. 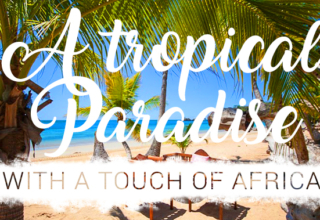 It was immediately obvious why this attraction is so popular with couples – the romance of it is tangible! 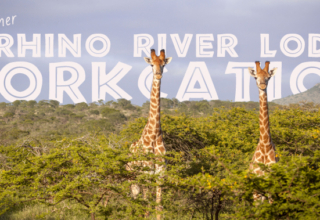 Take a look at the new Garonga website here. Fast forward a year and Garonga was in need of footage for their new promotional video. This time it was Paul, Kelly and myself who were lucky enough to be staying there for a ‘workcation’. Having been there before, I was so excited to be returning and was not at all disappointed. The staff welcomed us back like long lost family and went out of their way to make sure our every need was catered for at all times. 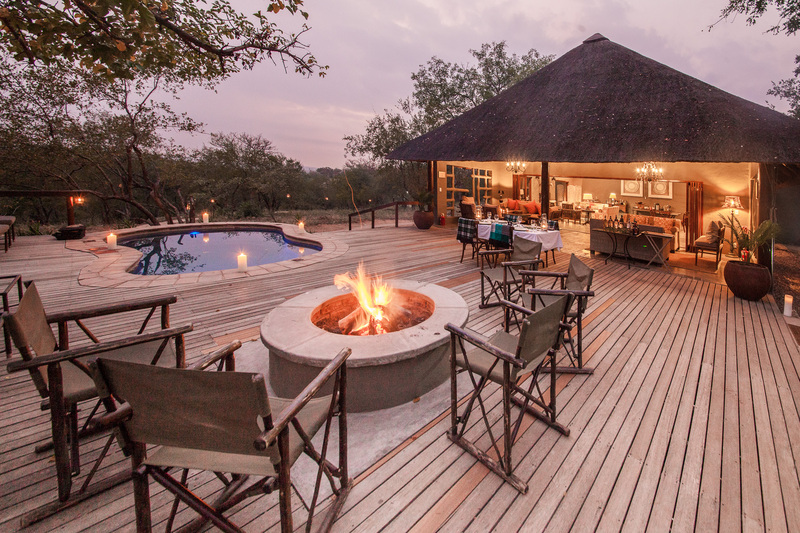 If you’ve ever wanted to feel like royalty – book yourself into Garonga. They even have a suite called ‘Buckingham’ in Little Garonga. One of the best parts about being in the bush is getting to enjoy stunning sunsets every evening. Wildlife galore! 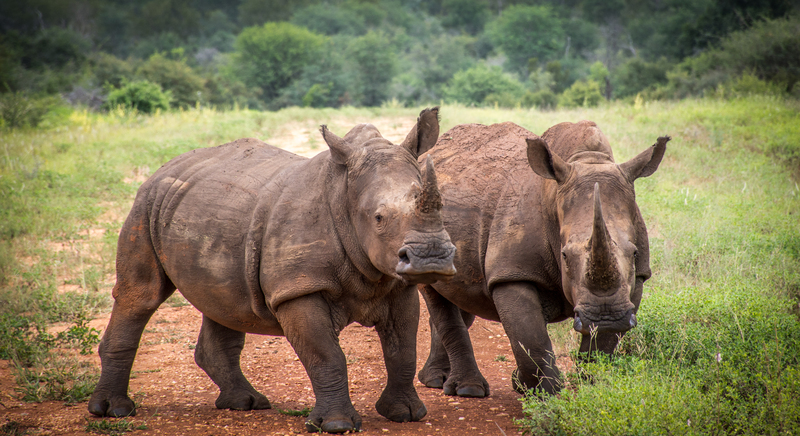 We were treated to fantastic sightings of these beautiful white rhinos, as well as cheetah, lion, black rhino and even an elusive leopard! 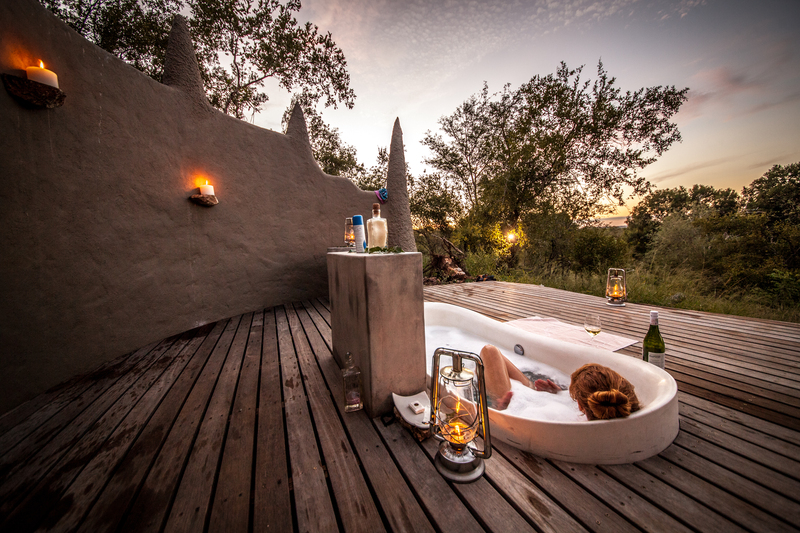 Kelly enjoying some bush bath bliss at sunset. (Pro tip: this is a much more relaxing experience when your colleague isn’t photographing you in the bath). Photography graduate from the Durban University of Technology. Animal lover, tree hugger and adventurer with a passion for writing and drinking coffee.